High up and very snow safe in the Nockbergen, the ski resort Turracher Hoehe is located. Skiing season is normally settled between November and the beginning of May. The Turracher Hoehe- a high plateau in the middle of the Nockbergen - has the Turracher Lake as its center. The diverse ropeways and numerous kilometres of ski tracks reaches up to 2205 metres and delight experienced such as beginners. The altitude, the wide free slopes, the high snow safety combined with all-over snow-in possibility on all tracks and the very early season-start involved plus the straightforwardness size are the merits of the skiing area. 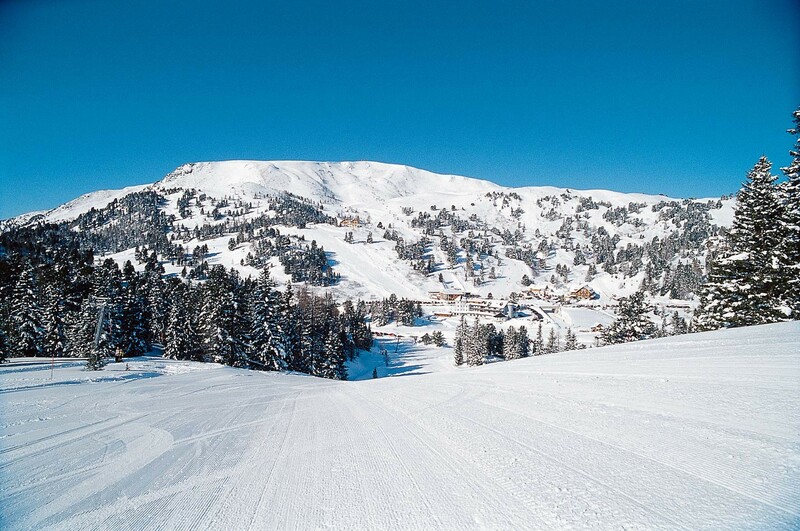 Whoever go to ski on the Turracher Hoehe (1763 metres), will expect versatile slopes, idyllic cross country ski tracks and winter trekking plus trekking ways. Ice-skating, night-tobogganing, snow shoe trekking or ski tours belong to the best-liked activities.